Festival Park at The ROB is open! Entry at the MAIN GATE is FREE, but you’ll want to purchase TICKETS redeemable for WINGS tonight. $1 per ticket, 1 ticket per wing. Come check out festival vendors who will be OPEN with food, beverages (alcoholic & non-alcoholic), and arts & crafts. Good Clean Fun will be on site to keep the KIDS entertained, too! WING DING begins: Enjoy sampling delicious chicken wings prepared by the 2019 Rhythm & Q’s BBQ Competition teams! Tickets are available at the MAIN GATE for $1 each, 1 ticket per wing. It’s a wrap! Festivities close for the night. Get some sleep and be ready for a full day of FUN on Saturday! Festival Park at The ROB is open! Festival vendors are open for food, beverages (alcoholic & non-alcoholic), and arts & crafts. Entry at the MAIN GATE is FREE, but you’ll want to purchase TICKETS redeemable for BBQ today. $1 per ticket, 1 ticket per BBQ sample cup/rib. 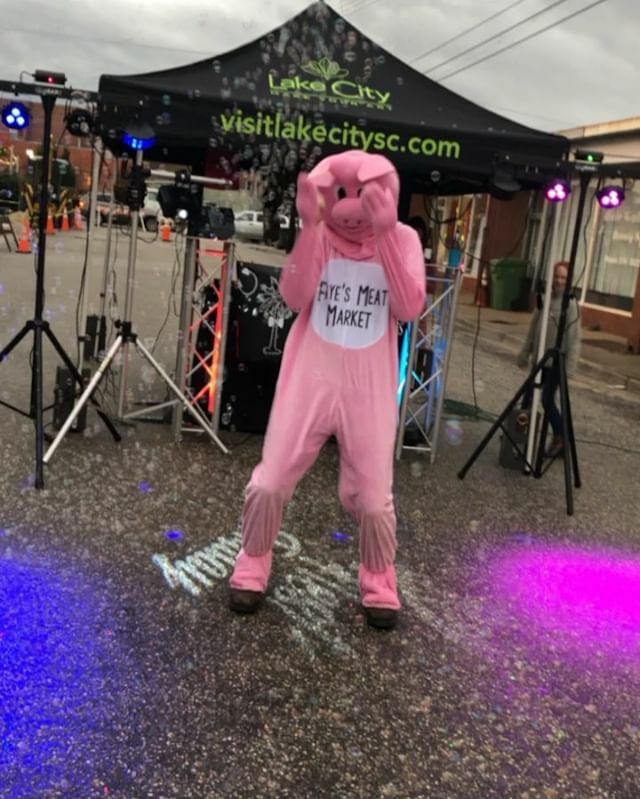 Good Clean Fun will be roaming Festival Parkwith interactive activities for the KIDS! GO HOG-WILD! 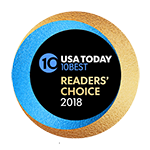 It’s time to sample some of the best BBQ you’ve ever tasted! 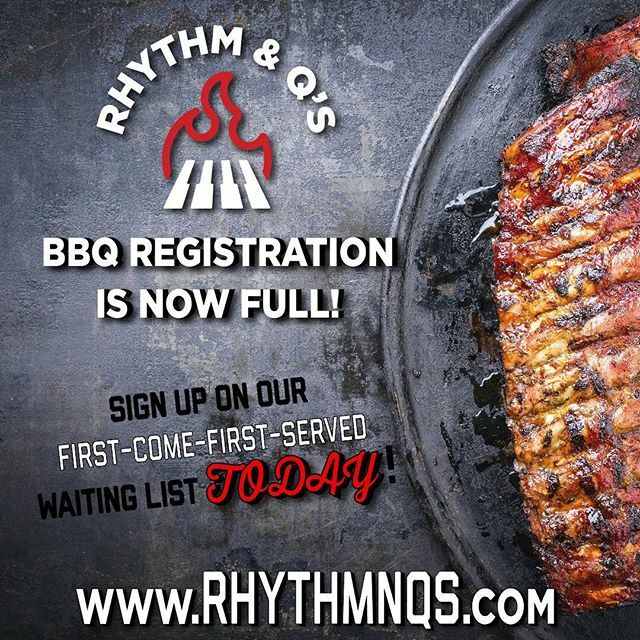 The R&Q’s BBQ Competition teams will have sample cups of Boston butts & ribs available. Tickets are available at the MAIN GATE for $1 each, 1 sample cup/rib per ticket. 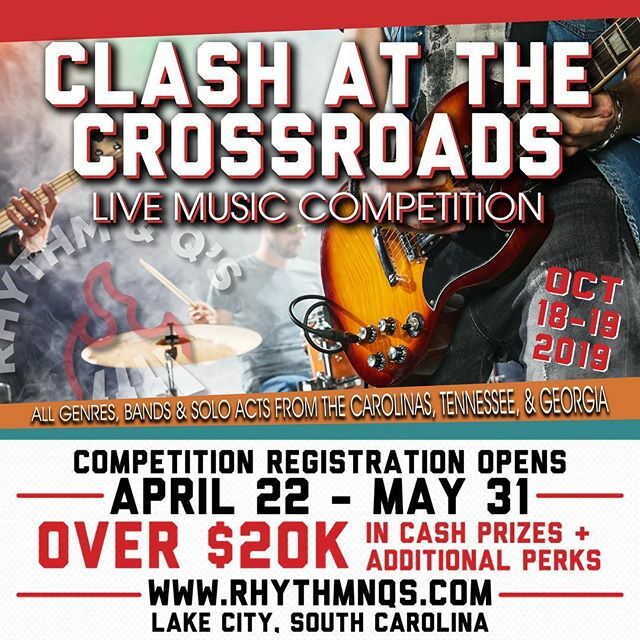 CLASH AT THE CROSSROADS Live Music Competition begins! Don’t miss the Drew's Dream Opening Act followed by the first of SIX competing performers as we start the competition off with a BANG! CLASH AT THE CROSSROADS Live Music Competition ends. 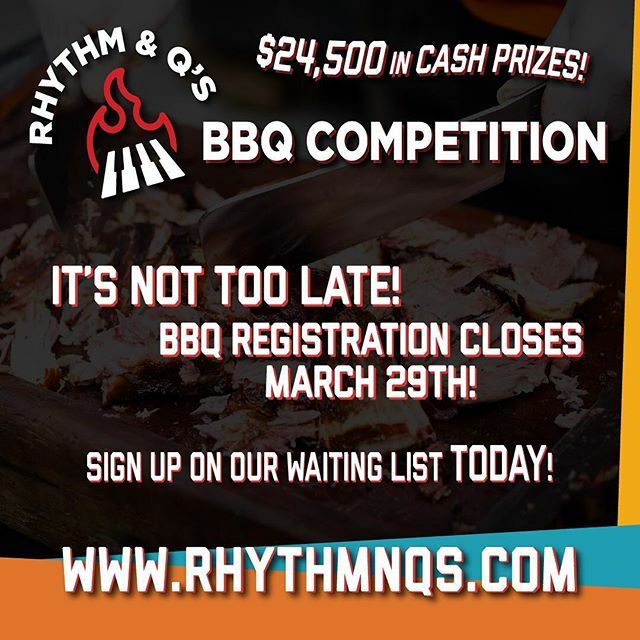 Official Rhythm & Q’s BBQ and Live Music Competition Awards Ceremony: Competition winners announced! Opening act and Headliner (TBA) performances begins.